On July 5, the Solo Flight eremony of the first 34 officials of the Argentine Air Force trained on Tecnam P2002JF aircraft took place at the School of Military Aviation in Córdoba, Argentina, where both Giovanni Pascale Langer, Tecnam’s Chief Operating Officer and Walter Da Costa Global Sales & Marketing Director were invited to attend. The aircraft provided by Tecnam via its local sales representative Aerotec Argentina S.A constitute the first step in the training of pilots on the ‘Joint Basic Course of Military Aviator’, which includes candidates for the Argentine Air Force, Argentine Naval Aviation and Argentine Army Aviation. At the beginning of 2016 the Argentinian Air Force began the technical evaluation for the incorporation of a new and simple training aircraft fleet to equip its School of Military Aviation. In May 2016, Aerotec Argentina S.A sent two P2002JF CS/VLA’s to the School of Military Aviation where they were intensively evaluated by both Flight Instructors and Aerial School Group technicians. Following this rigorous and completive selection process the Tecnam P2002JF CS/VLA was selected in September 2016, with the Argentinian Air Force confirming a contract for lease with an option to purchase eight aircraft. The operational demand was for 5,856 flight hours, to be fulfilled within 18 months. Aerotec Argentina S.A assembled the aircraft in their Mendoza facility in record time. The contract not only included the training of flight instructors, but also the provision of continuous maintenance, spare parts and specialist re-engineering of aircraft to meet the Military Airworthiness Certification requirements of the General Military Airworthiness Authority (DGAMC) of the Armed Forces of Argentina. “Tecnam is a renowned manufacturer of civil aircraft. We are delighted that the quality and reliability of our products has captured the attention of many of the worlds Armed Forces too. 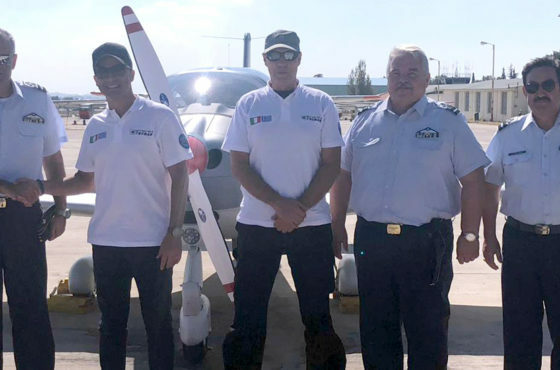 We are extremely honored by the Argentinian Air Force’s appreciation of our commitment to support them in all aspects of their training needs” said Walter Da Costa, Tecnam’s Global Sales & Marketing Director. 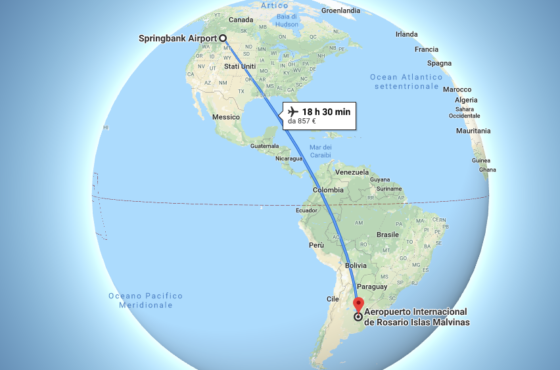 The maintenance service of the Tecnam fleet is provided by Air Andes S.R.L, and authorized by the National Administration of Civil Aviation of Argentina. Air Andes obtained its authorization as a Defence Maintenance Organization (OMAD) by the Argentina’s General Directorate of Joint Military Airworthiness. 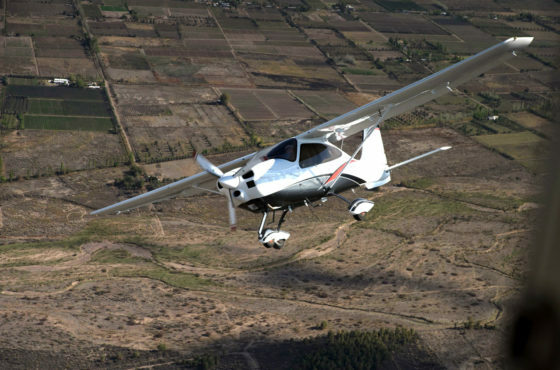 To date, Aerotec Argentina has delivered over 60 Tecnam aircraft including Tecnam P92’s, P2008’s, P2002’s Sierra and Astore’s. Each of these models is certified by the Aeronautical Certification Directorate of the Argentine Civil Aviation Authority under two new airworthiness categories Very Light Aircraft (VLA) and Light Sport Aircraft (LSA). The Argentine Air Force required that the Tecnam P2002JF CS/VLA would have a package of equipment and avionics superior to the standard civil version in order to extend the original capacities of the aircraft. Known as “Glass Cockpit + Night VFR“, This includes the Garmin G500 PFD digital instrument panel, an integrated GTN 650 COM / NAV / GPS navigation and communications system with antennas and instrumentation, speedometer and back altimeter, heated pitot, instrument lights and maps, dimmer and auxiliary alternator. The aircraft were supplied with Airworthiness Insurance (hull coverage, crew, transported third parties and damage to third parties on the surface) and total guarantee of structure, engines, propellers and avionics provided by their respective manufacturers (Tecnam, Rotax GmBh, Hoffman Propellers and Garmin).